Vote Tony Kurtz on November 6th! Tony grew up in a typical small middle American town, excelling at sports and learning the value of hard work at an early age. Following high school, Tony spent the next two decades in the U.S. Army. During his service career, Tony met and married the former Kimberly Bjornstad. 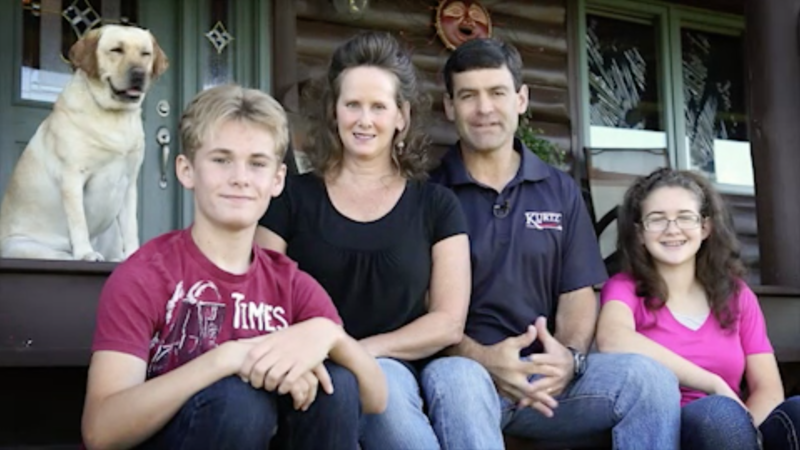 Since retiring from the Army after 20 years of service, Tony and Kim have made their home in Western Wisconsin, where they own a farm in Wonewoc. They have two children, Kaylin and Nick. Kaylin completed two years at UW-Richland and is now attending UW-Platteville and Nick is attending Viterbo University in La Crosse. Tony started his journey in public service by running for Congress in 2014, a reflection of his love of his country and his dream to serve. His life experiences back that up - now, Tony continues to pursue his goal of service as a candidate for the 50th Assembly District. 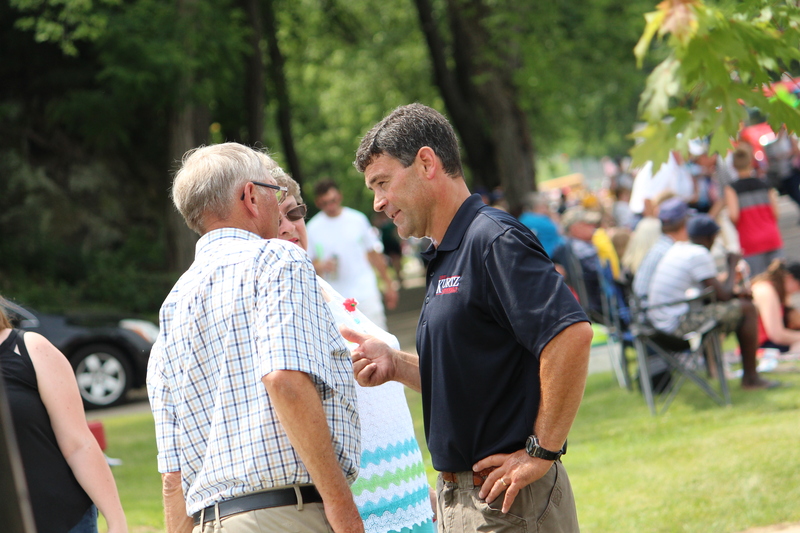 As your representative in the Assembly, Tony will fight for what we value most here in west-central Wisconsin. 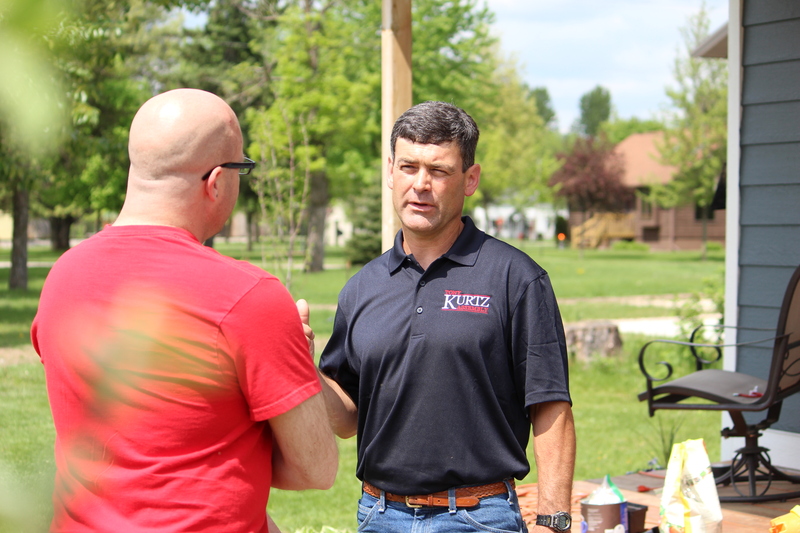 A quality education for our kids, a strong infrastructure, wise use of your tax dollars, access to healthcare for all our citizens, and a robust agriculture industry are some of the values Tony will fight for in Madison. Endorsed by outgoing Rep. Ed Brooks, Tony Kurtz will be a strong voice for the people of the 50th Assembly district and a tireless advocate to make our communities more vibrant than ever. Tony relies on generous donations from folks like you to keep his campaign going strong. Please consider pitching in any amount you can spare to help send Tony to Madison!